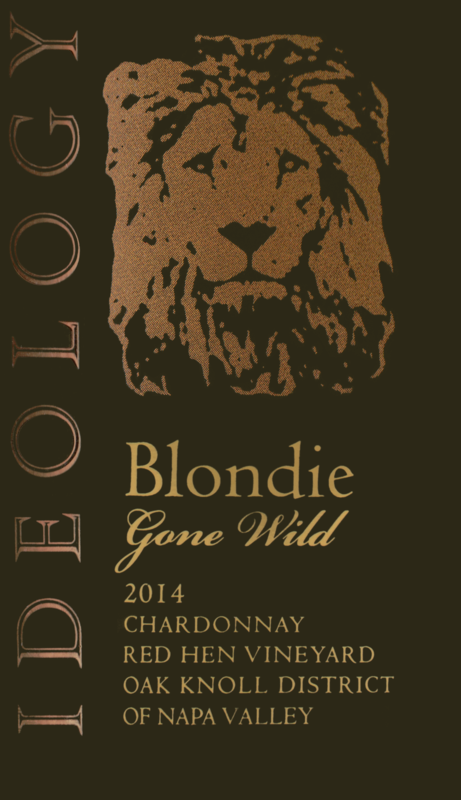 In the tradition that has become Blondie, which is all about revealing that sassy, flirty attitude and lively varietal character of Chardonnay, our winemaker used a very light hand in crafting the wine. After all, it's much more than just the color of the wine … perfect with grilled sea bass, light summer salads, apple pie... 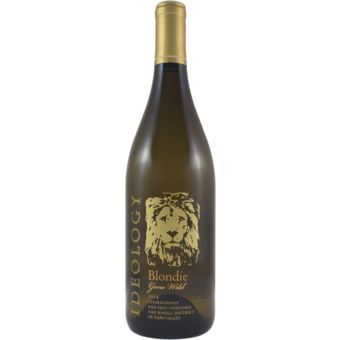 The color or vibrant pale straw, the nose is greeted with aromas of Meyer lemon, white peaches and stone fruit. The first sip sends you to the islands with tropical notes of pineapple and citrus finishing with a touch of honey. A summer sipper for sure, this wine will complement a variety of dishes!